The G6, LG's flagship released earlier in the year has seen a massive price slash over the months from its launch price of £649. Prospective buyers in the UK can get one on the cheap right now for just £363. Another deal is on the table, this time for LG's flagship, the G6. Americans don't get this, though, as it's available only on Amazon UK. 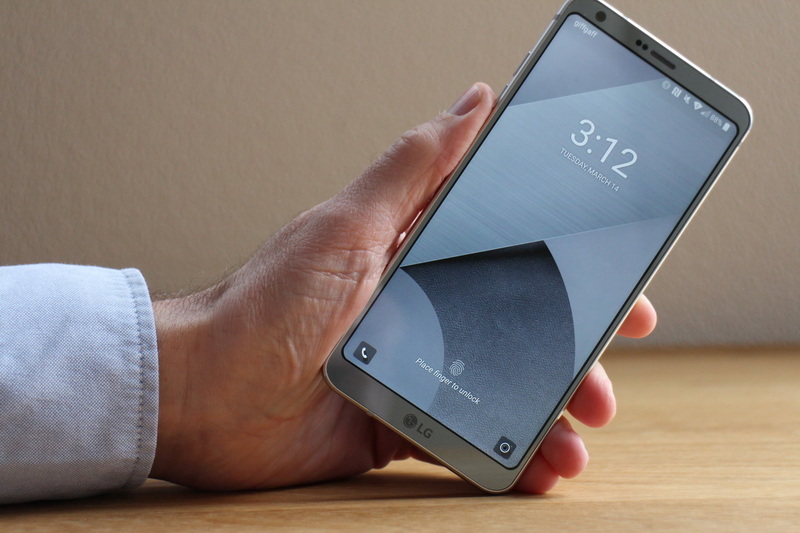 The G6 was released by LG in Q1, before any other flagship by the competition. The decision by the South Korean OEM to release its flagship so early in the year meant that the device wouldn't run on the new Snapdragon 835, effectively leaving it saddled with the last-gen Snapdragon 821. That considered, it's no surprise that the device failed to meet expectations commercially, an occurrence that's slowly becoming the norm for LG. In spite of this, the G6 is still a current-gen flagship and, processor aside, it doesn't lose out to newer devices. It was one of the first devices to come with the now trending 18:9 display ratio, and its camera is still hailed as one of the best on the market. Its biggest weakness, the Snapdragon 821 still holds up incredibly well, in any case, and will handle anything you throw at it. The G6 is currently available for £363, a massive chunk off its launch price of £649, and £25 down from the regular price. You won't find much better value on the market than this.